In honor of Black History Month, below are five unsung heroes who don’t get enough recognition for their achievements and/or contributions. ​​“It's my constitutional right to sit here as much as that lady. 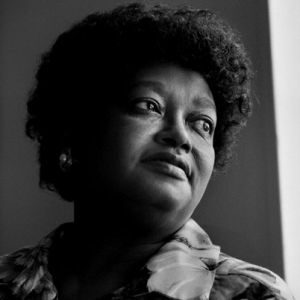 I paid my fare, it's my constitutional right.” Before Rosa Parks, there was another brave woman who refused to give up her seat; she goes by the name of Claudette Colvin. She is considered a pioneer of the Civil Rights Movement and the historic event occurred March 2nd 1955, when she was only 15. 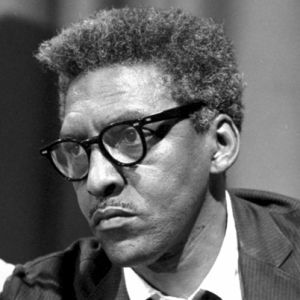 As a key member of the Civil Rights Movement, Bayard was heavily involved in activism and equality. He was arrested several times for his involvement within the civil disobedience as a black person, but as well as his openness regarding his sexuality. “Black is beautiful”; this slogan was coined by Biko. 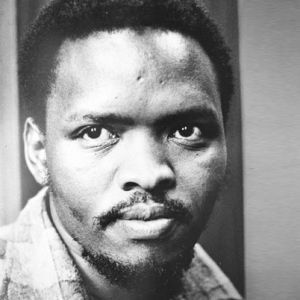 He is considered a forefronter in the Black Consciousness Movement, which is essentially a grassroots organization that focused on the political consciousness of certain groups such as African National Congress and Pan Africanist Congress. 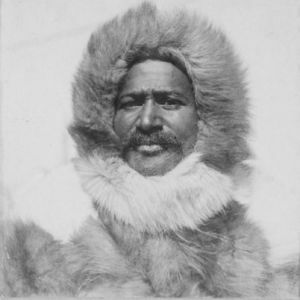 After several years of attempting to voyage to the North Pole, Henson, along with other members, successfully embarked and completed the trip in 1909. Due to the color of his skin and the magnitude of the trip, many people were skeptical that he had done it. Nonetheless, he was still recognized by the Explorers Club. 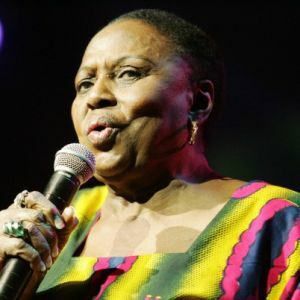 Although “Mama Africa” had a successful music career, she was also very prominent in the movement against apartheid in Africa as well as the Civil Rights Movement. Many people credit her for creating the “Afro look” which composes of no makeup and natural hair because it was a rejection of white standards of beauty. However, this also fed into the notion of sexualizing and fetishizing the African culture. As we recognize the accomplishments/contributions African-Americans have made to our nation, let us celebrate the ones that go unseen.